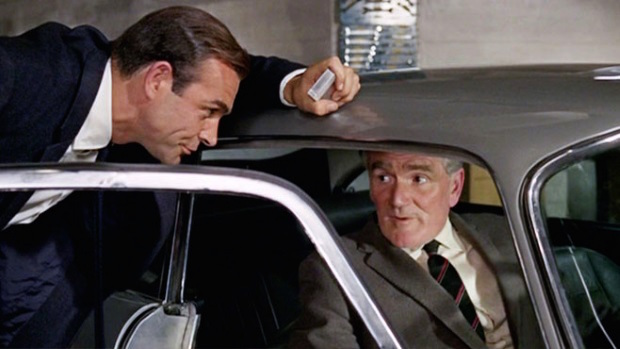 Dialogue Of The Day: Goldfinger (1964). Q (Desmond Llewelyn): Now this one I’m particularly keen about. 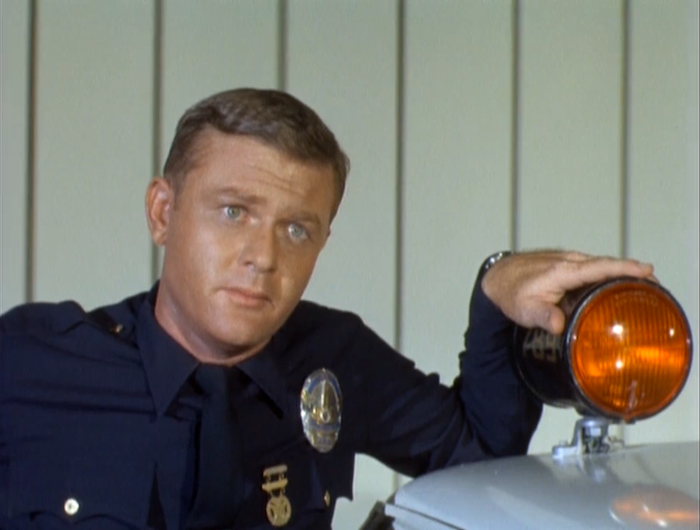 You see the gear lever here? Now, if you take the top off, you will find a little red button. Whatever you do, don’t touch it. James Bond (Sean Connery): Yeah, why not? Dialogue Of The Day: Jaws (1975). Been meaning to post this since I started this blog. It’s Robert Shaw’s incredible scene in Jaws (1975) where he tells the story of the USS Indianapolis. 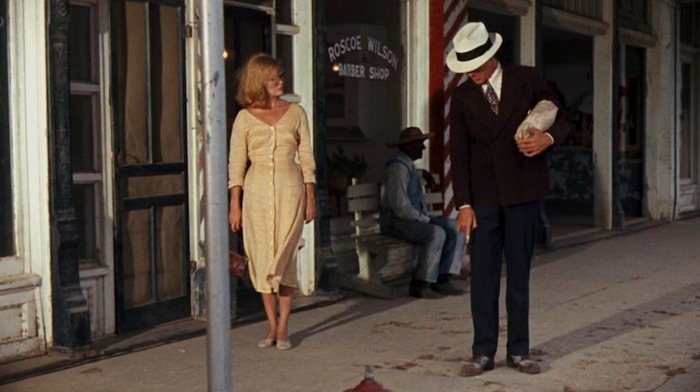 Written by John Milius and reworked by Shaw himself, it’s an incredible thing, as good as acting ever gets — creepy and touching at the same time. 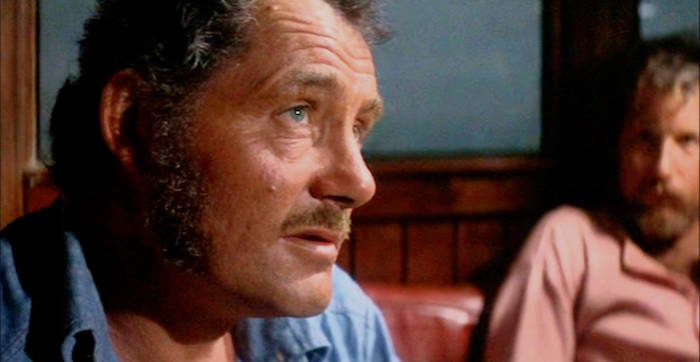 Quint (Robert Shaw): “Japanese submarine slammed two torpedoes into her side, Chief. We was comin’ back from the island of Tinian to Leyte. We’d just delivered the bomb. The Hiroshima bomb. Eleven hundred men went into the water. Vessel went down in 12 minutes. 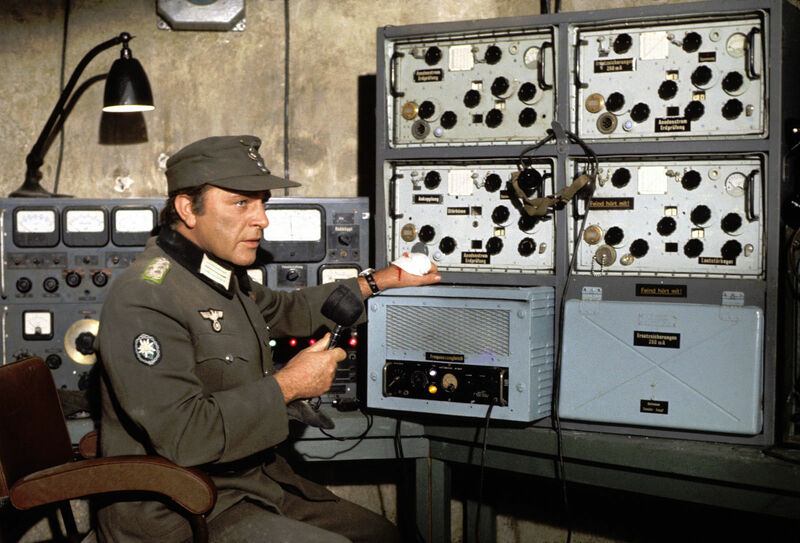 Dialogue Of The Day: Where Eagles Dare (1969). 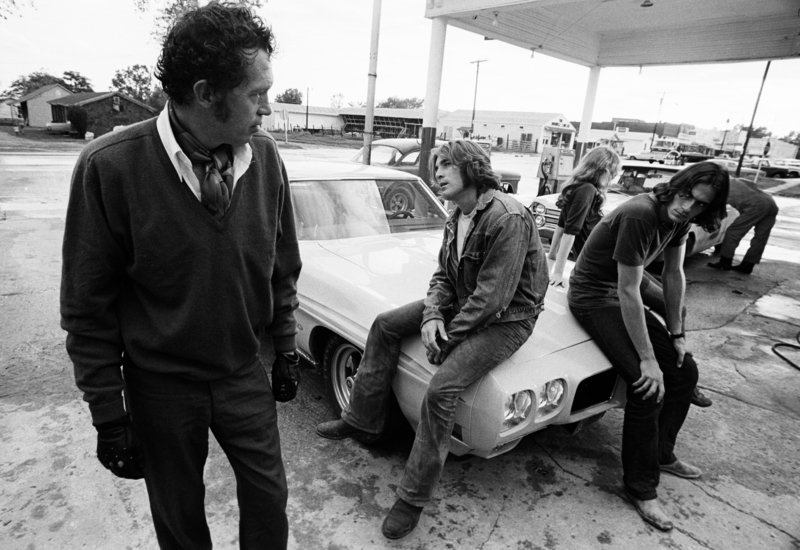 Dialogue Of The Day: Two-Lane Blacktop (1971).